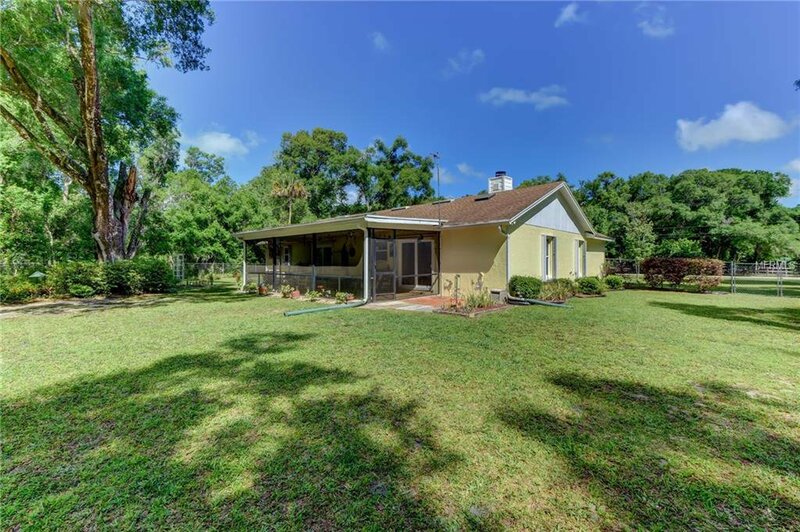 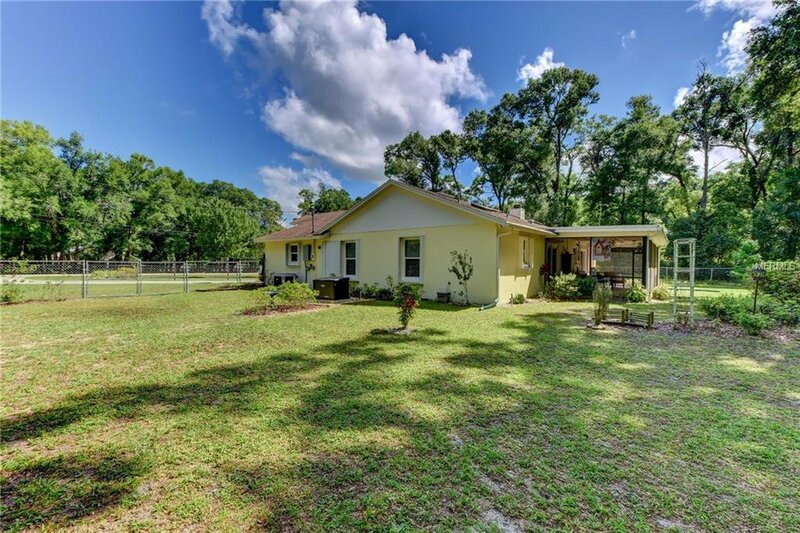 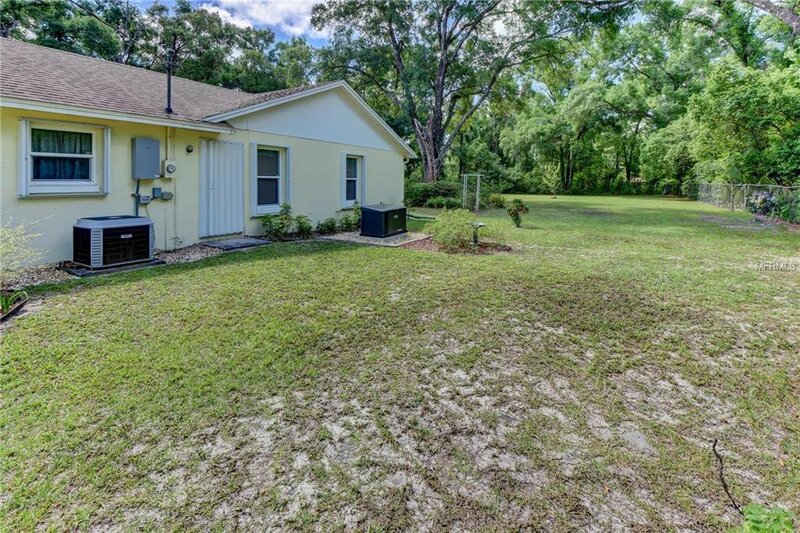 Charming Florida Ranch nestled on over 1 acre with room to roam! 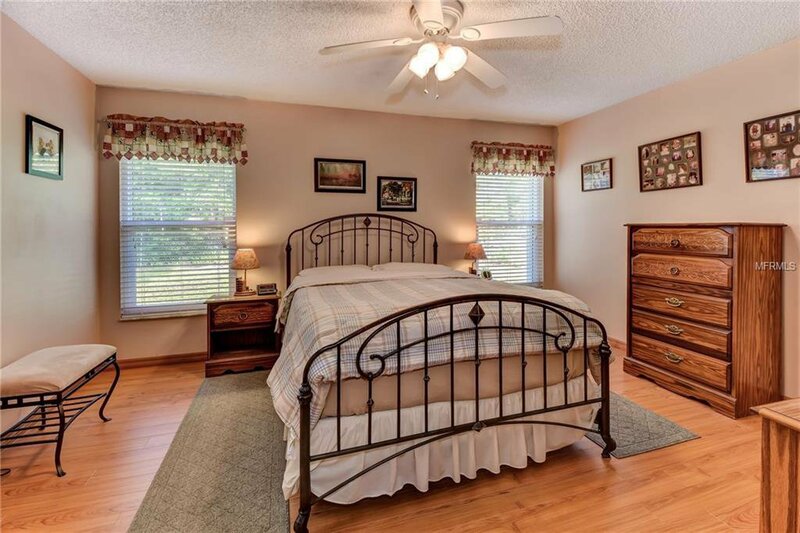 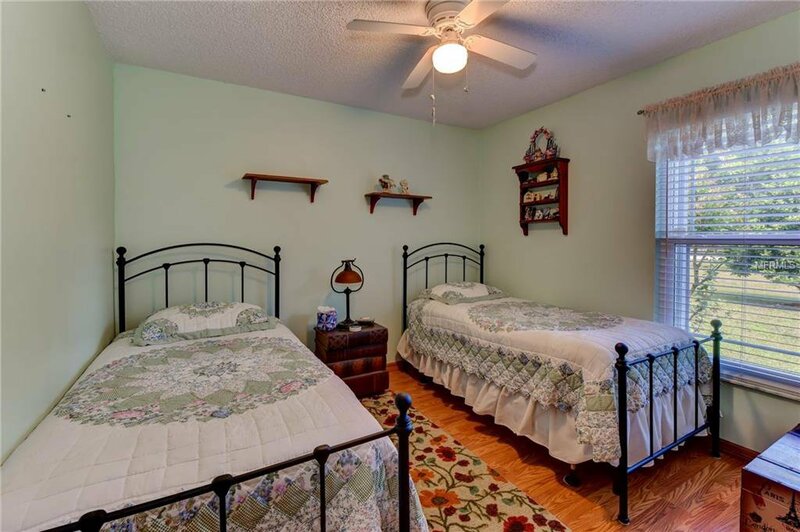 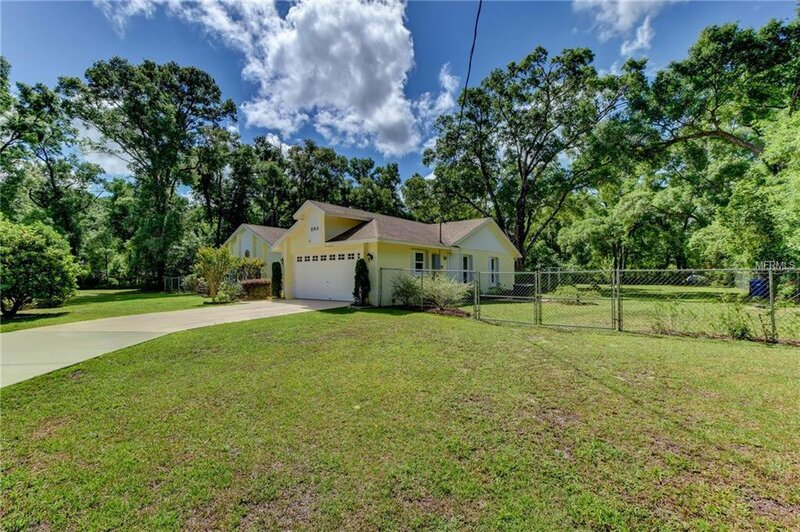 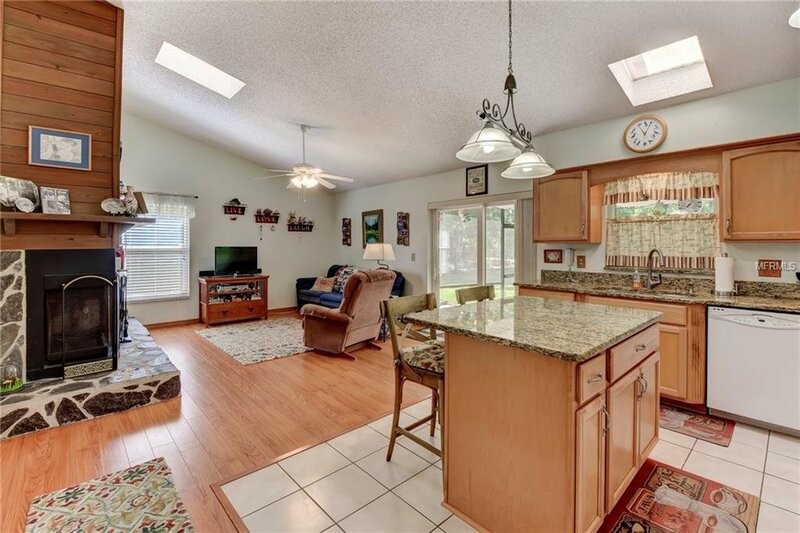 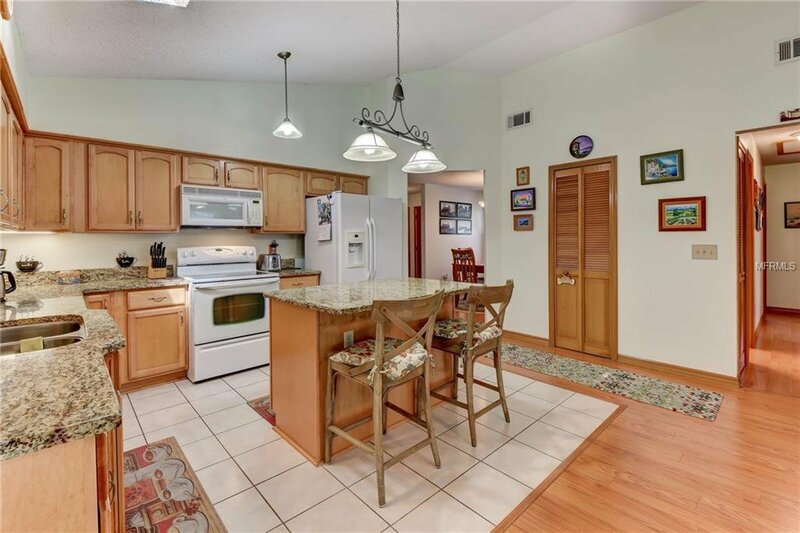 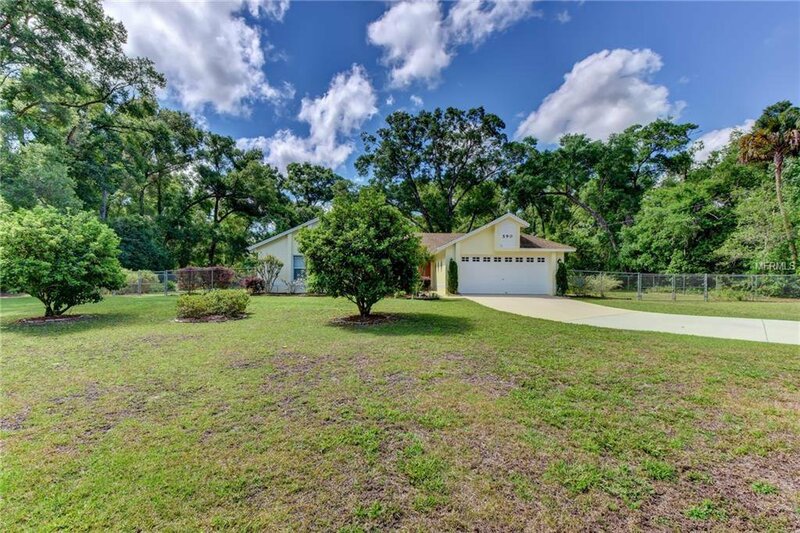 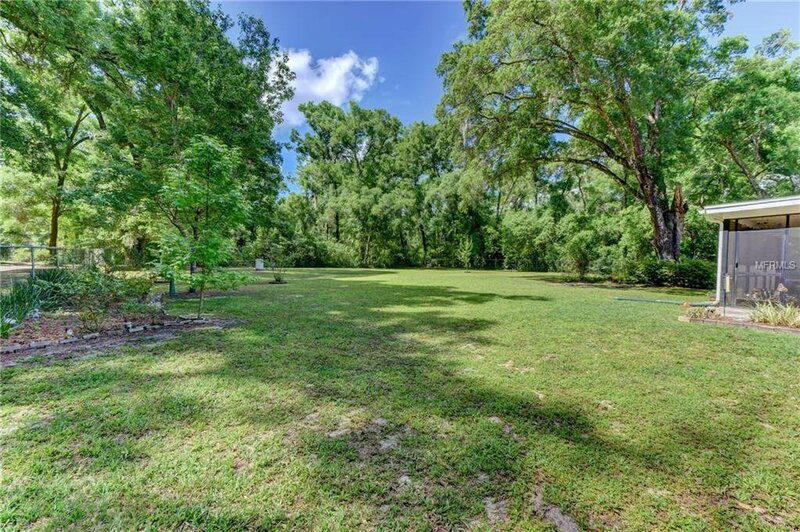 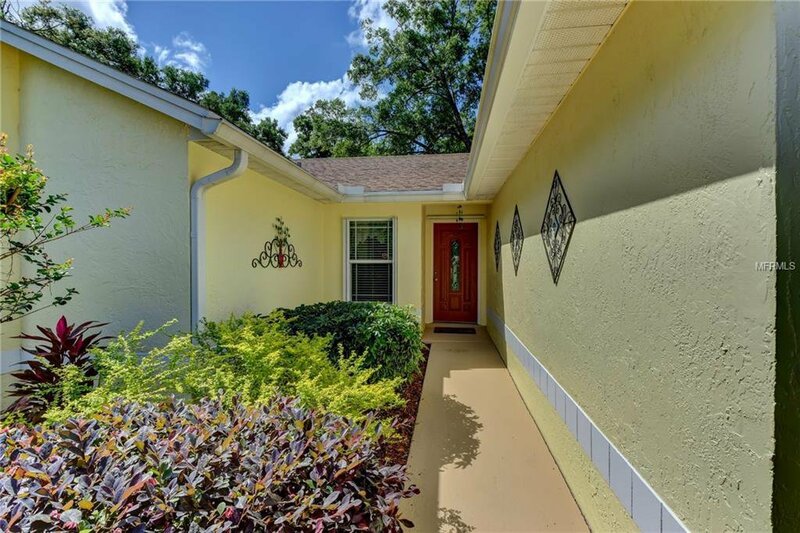 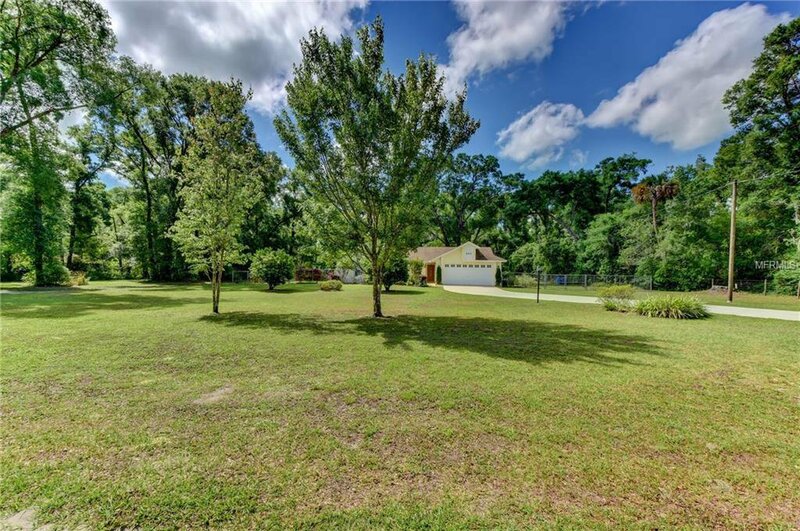 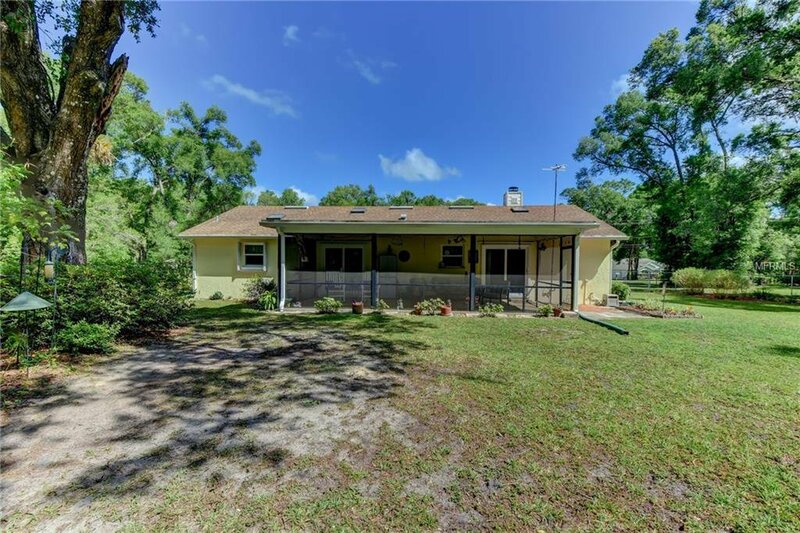 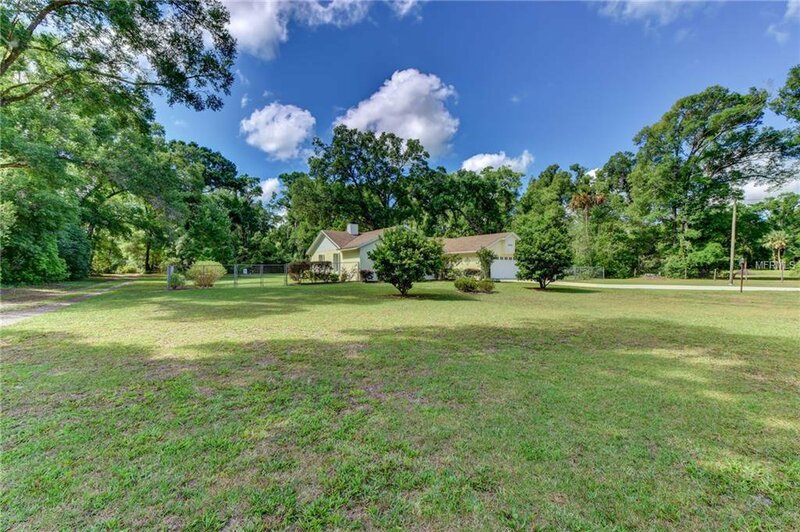 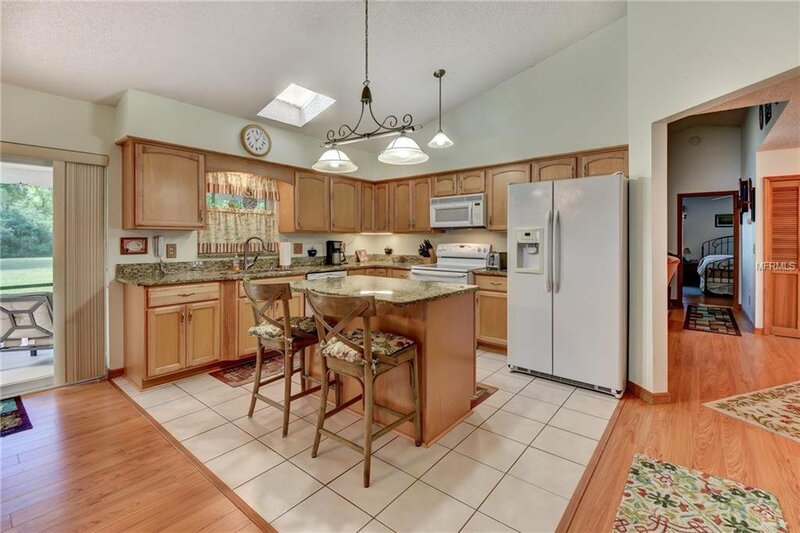 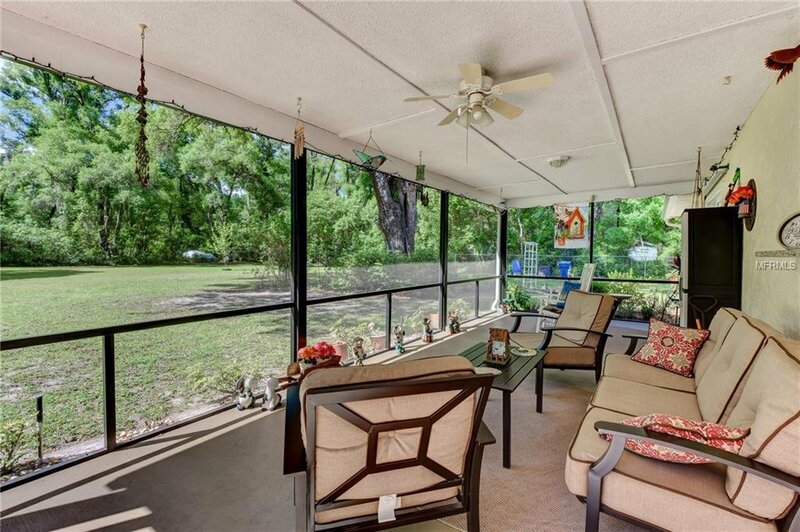 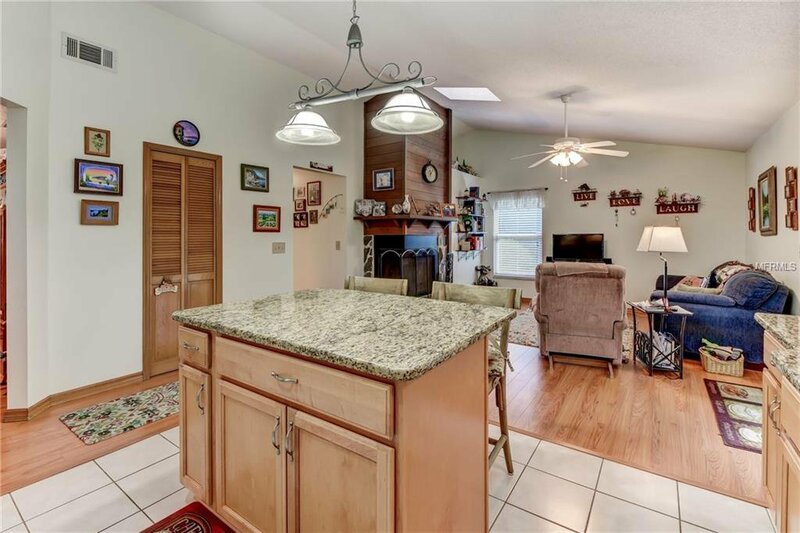 In sought after Mercers Fernery Road area only a short distance to downtown DeLand! 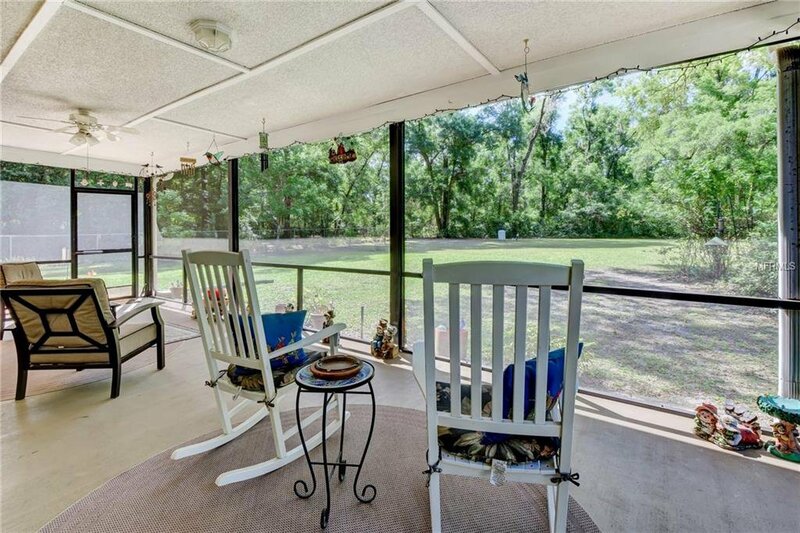 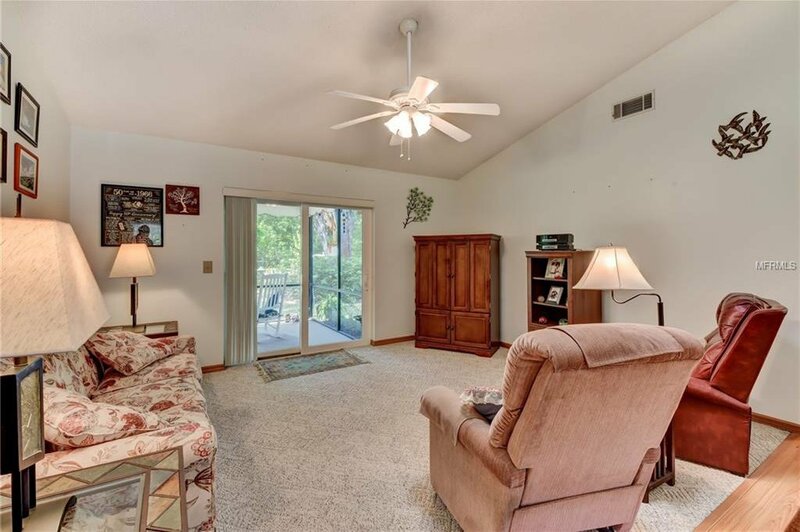 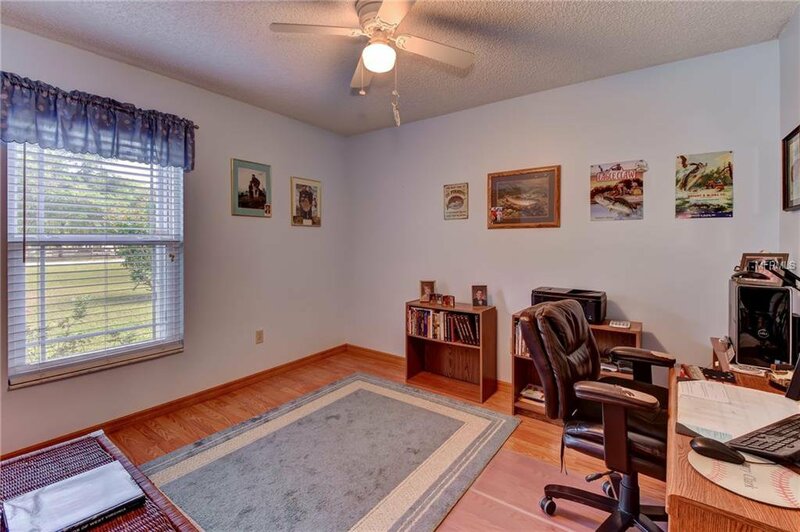 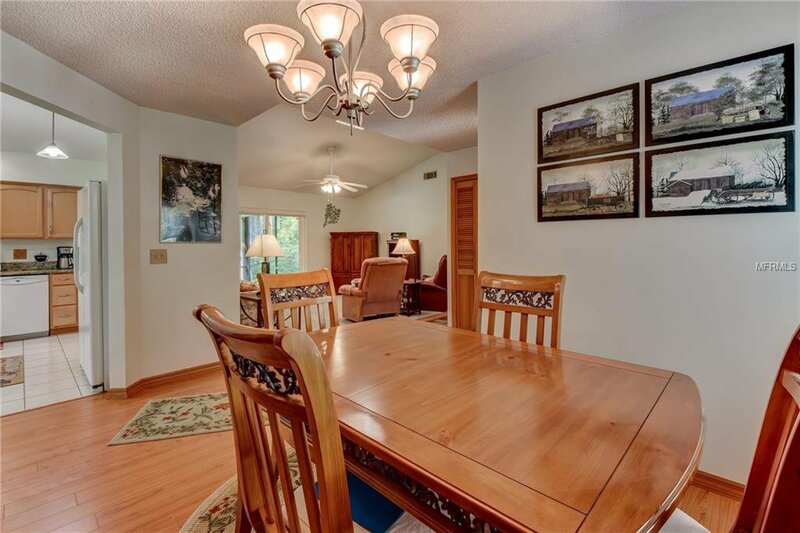 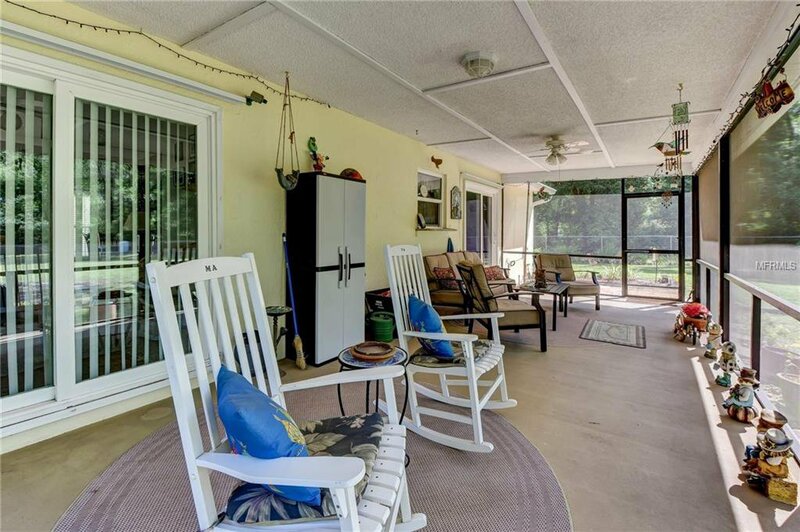 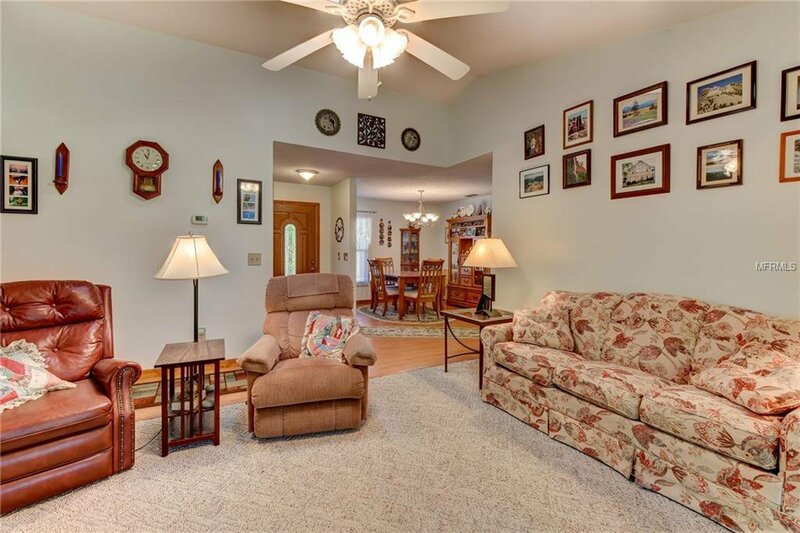 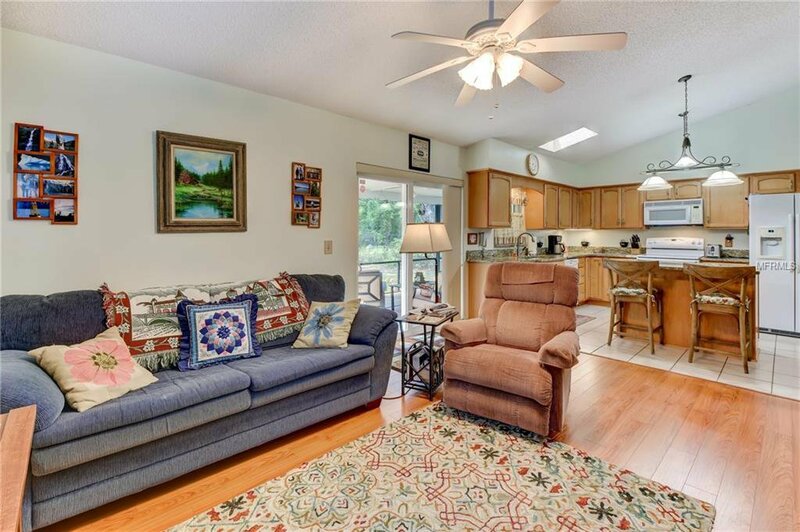 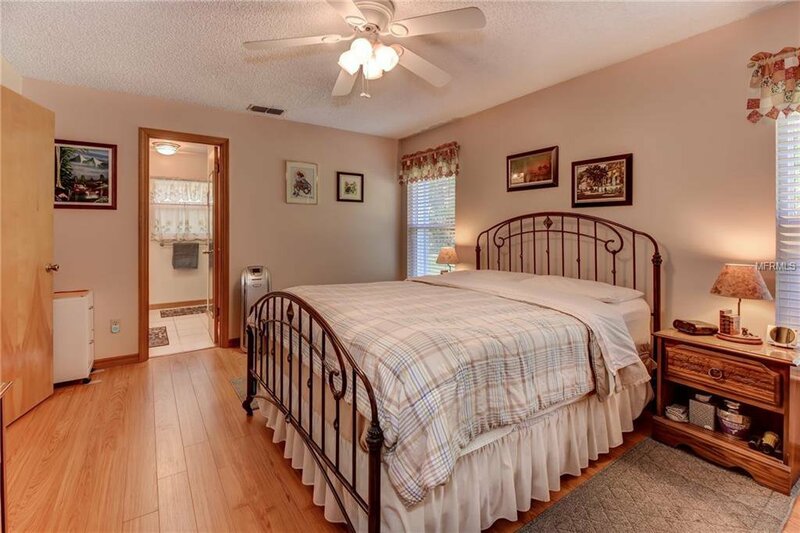 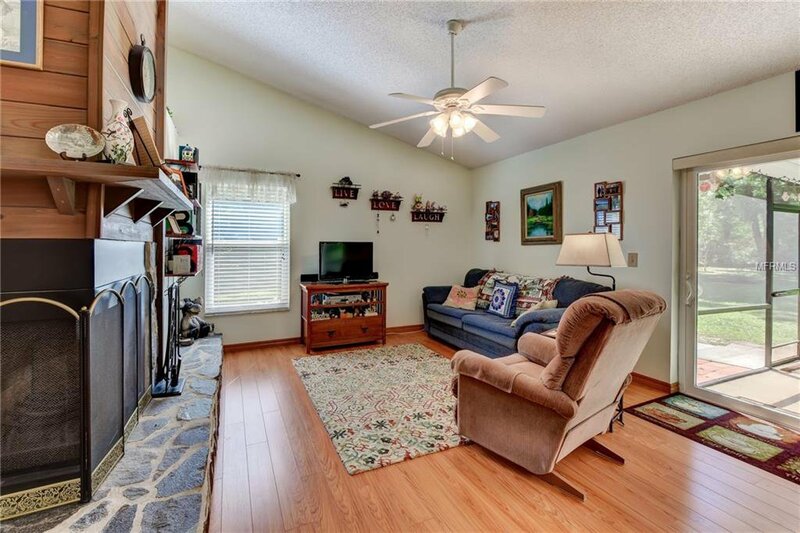 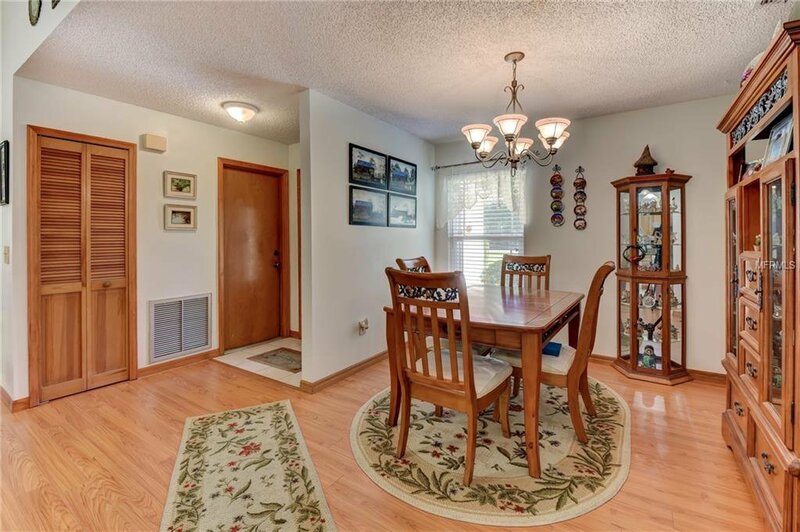 This Home offers 4BR/2BA/2CG plus a huge porch under trussed roof overlooking the beautiful serene setting.... and also perfect for entertaining and BBQs! 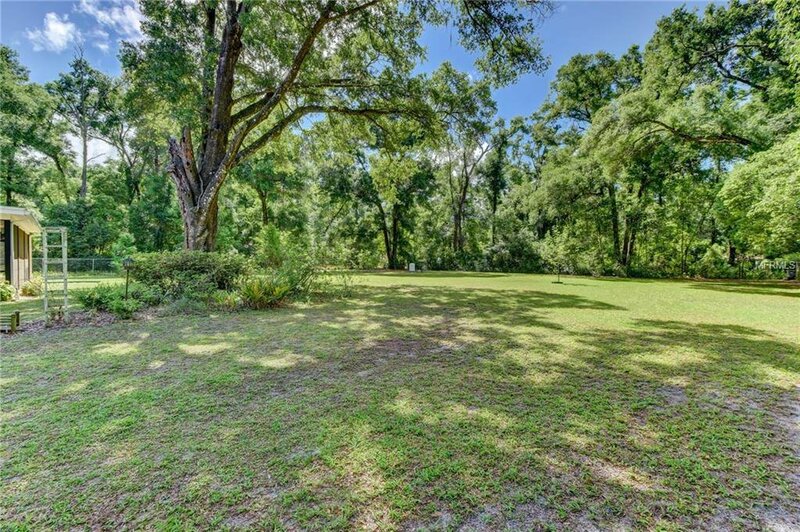 Scattered mature oaks magnolias and other native Florida plantings...make this setting perfect for nature lovers. 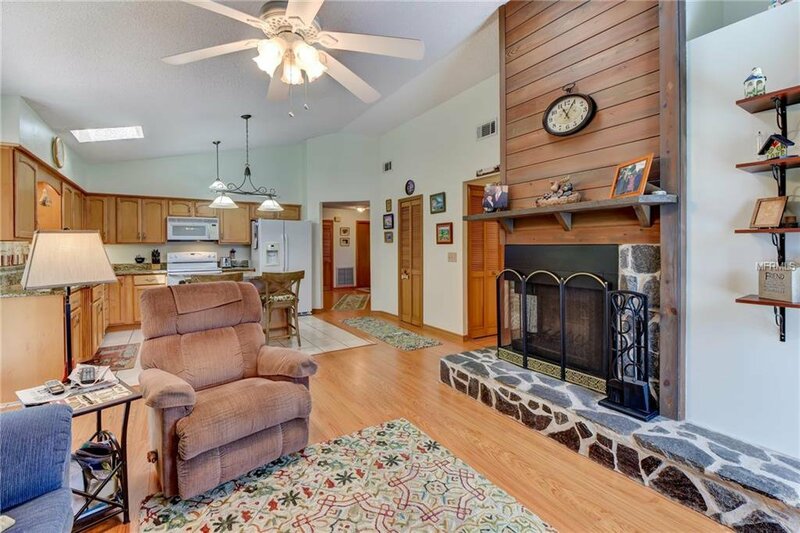 Enjoy chilly evenings cozying up to the wood burning “flagstone” fireplace with wrap around hearth and mantel. 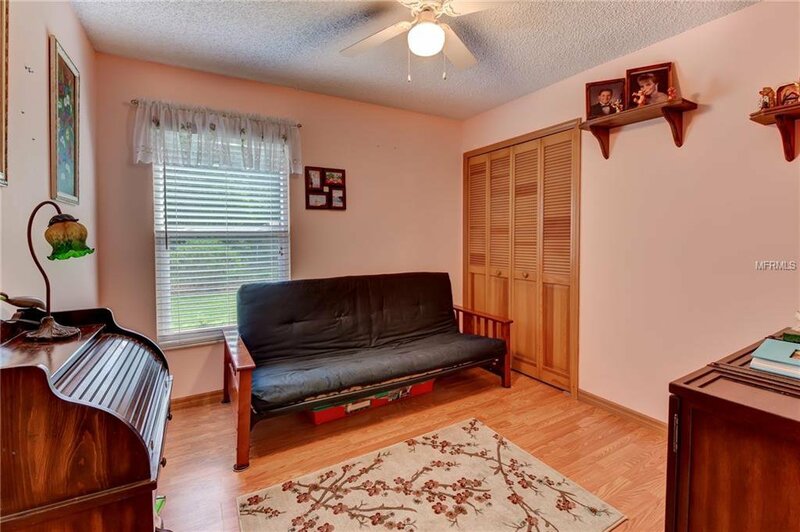 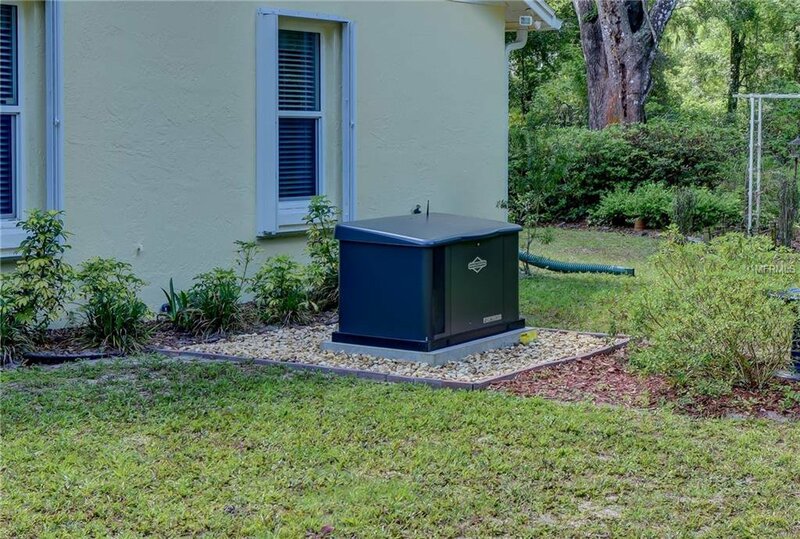 Solid CB construction with energy efficient double pane windows plus 15 seer HVAC....Enjoy Peace of mind with the NEW whole house generator and rarely found “accordion” shutters for the homes’ windows that are always on the ready! 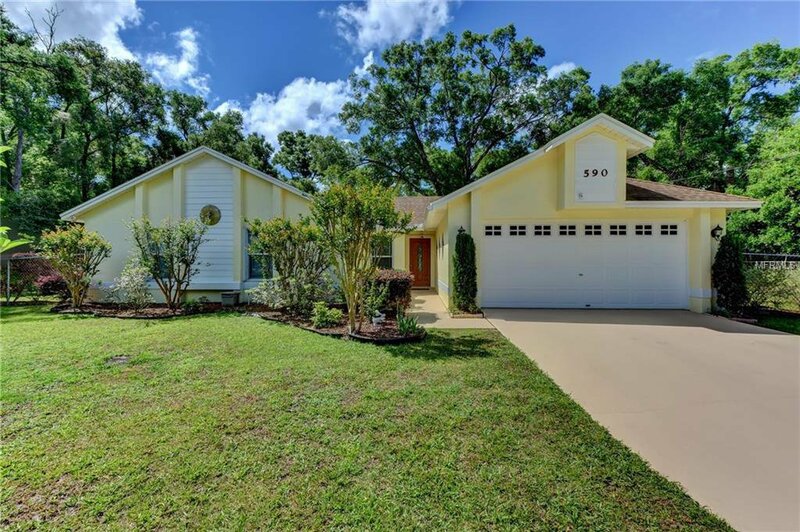 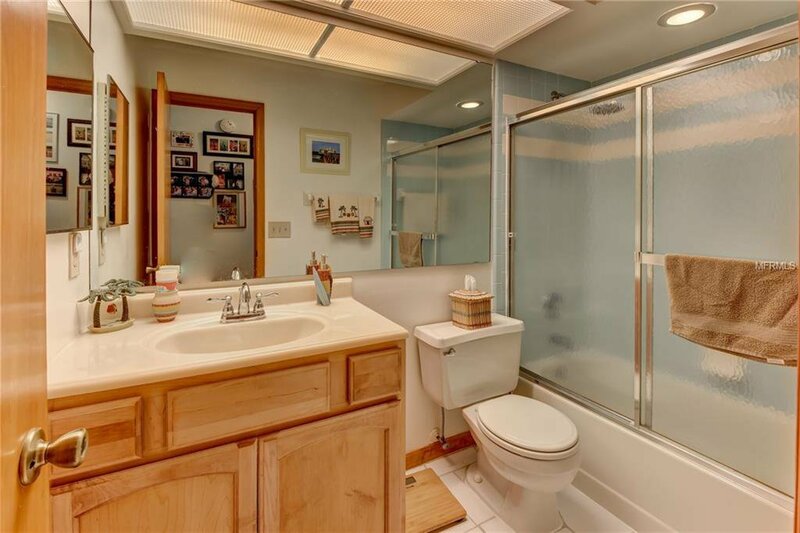 Listing courtesy of KEMP REALTY GROUP.